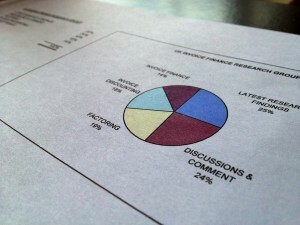 Much of our research has shown that invoice finance is not well known within business circles. Some 41% of businesses thought that lack of knowledge/promotion was the key reason for invoice finance not being taken up by more businesses. Our attention turned to what should be done about that. 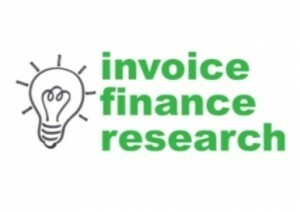 Therefore, we questioned 100 SMEs and asked them the following question: "Our research suggested that invoice finance is not well known amongst businesses, how would you suggest this should be addressed?". The top answer, from 27% of the respondents was - "banks advertising it as part of banking packages or bank offers". There appears to be an assumption amongst businesses that banks hold the key to growing the number of invoice finance users in the UK. Futher results will follow shortly - these suggest a number of other avenues which may be of interest to the UK invoice finance industry.